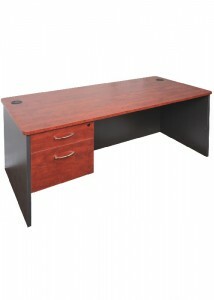 The FX Manager collection of office desks is designed with sophistication and affordability in mind. 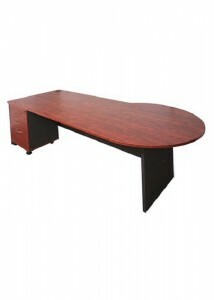 If your business is on a limited budget that doesn’t mean that your office can’t still look spectacular. 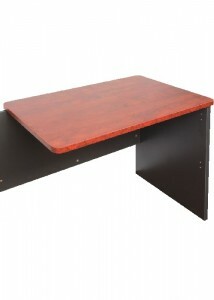 With stunning red wood finishes and black accents, these desks exude power and beauty while still staying in a budget. 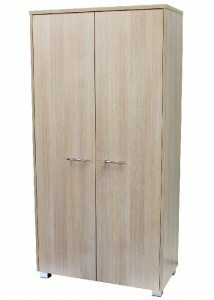 Choose from a wide range of styles in this collection. 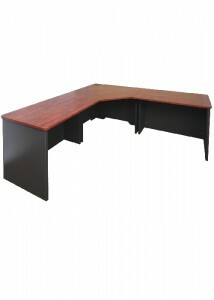 The FX Manager series includes individual bow front desks, corner workstations, and return desks. 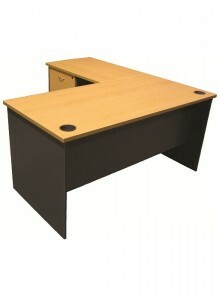 The collection also includes P-end desks for both right- and left-handed users. 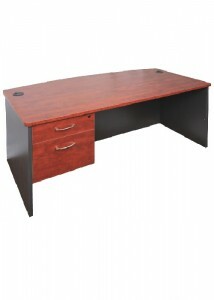 Many of the desks in this selection come with built-in desk drawers, giving you plenty of space to store office supplies and important documents. 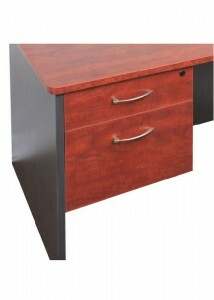 The desks also include modesty screens to keep ladies in skirts covered up throughout the day. 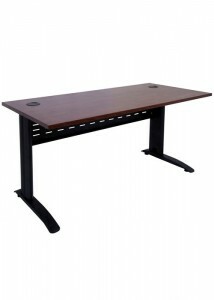 Cable management holes are also added in most of the desks so that you can keep your desk organised and free from cable clutter. 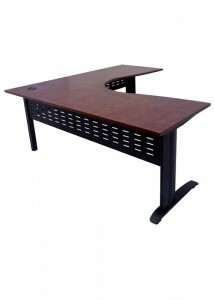 With the stunning desks in the FX Manager collection, any office can have an air of class and style without breaking the budget. 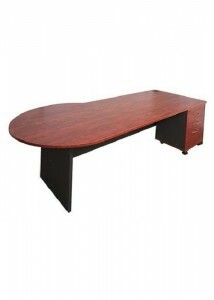 To save money on your next office fit-out without sacrificing on appearance, take a look at what we have on offer here at Ideal Furniture.